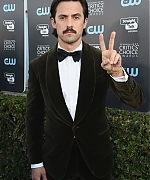 Yesterday (January 11), Milo attended the 23rd Annual Critics’ Choice Awards. 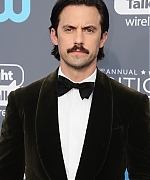 He looked so handsome. 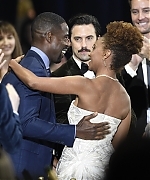 Although This Is Us didn’t win Best Drama Series, Milo’s co-star, Sterling K. Brown won for Best Actor in a Drama Series. Congrats Sterling. The gallery has now been updated with HQ photos from the awards. As well.. 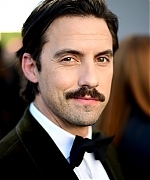 I have updated photos from all of Milo’s events this year so far including the Golden Globes.